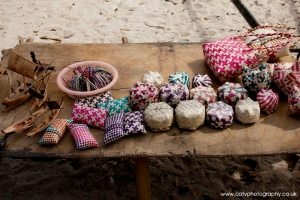 Andaman Discoveries is a social enterprise working with the Moken since 2004 to provide livelihoods assistance, cultural empowerment, and support for the Moken Tourism Team. 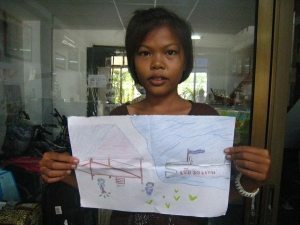 They also provide scholarships to children from Koh Surin attending school on the mainland, where they live with family members but lack day to day funds. Have a look at the note of Wilarsinee Klatalay, a graduated Moken woman, who received a scholarship for her Bachelor Degree in Tourism. 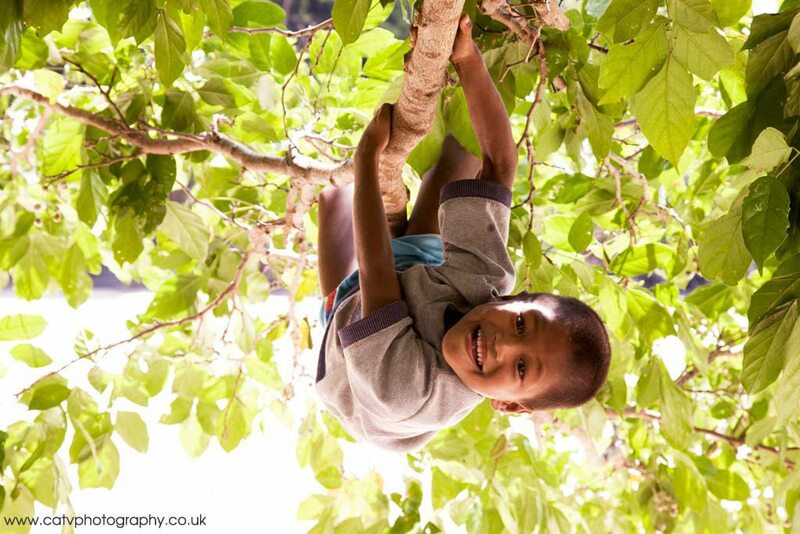 Please contact Andaman Discoveries for more details on supporting scholarships for Moken children, including Khao Niow, the clever girl pictured to the right. In cooperation with the Moken Tourism Team, Andaman Discoveries also offers tours to Koh Surin. 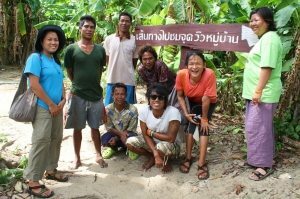 The Andaman Pilot Project of Chulalongkorn University has been working to address the challenges of the Moken, and as a result, Koh Surin has been nominated as a UNESCO World Heritage site. The Andaman Pilot Project is creating livelihood and tourism opportunities based on Moken practices and beliefs, while contributing to their social and economic wellbeing. The Chok Madah Nature-Culture Trail is an example of how the project aims to integrate society, economy, environment and culture of the Moken for their direct benefit. Please contact them to learn how you can support their work in community development, human rights, and anthropology. The Childline Thailand Foundation, with support from Plan International, is facilitating a five year project to assist the Moken. The project’s objectives are to create a multilateral stakeholder forum; secure the legal status of all the children on the island and improve the island’s education system, access to health and welfare services, and employment opportunities. In cooperation with Andaman Discoveries. Childine has provided ongoing support for the Moken Tourism Team through trainings, pilot tours, and this website. Project Moken was founded by a creative team of filmmakers and designers whose main objective is to inspire and generate enthusiasm about the Moken Sea Nomads. Project Moken uses films, interactive productions and eco tourism to invite people to view the world through Moken eyes. Have a look at their website and find out where the next screening of their amazing film “No Word for Worry”, will take place which features the life of Moken Hook Klatale. They have also organized a freedive trip with the Moken in cooperation with Freedive UK. 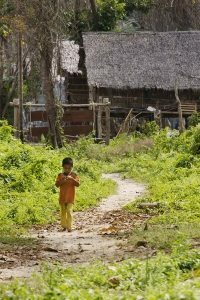 Thom Henley, author of “The Courage of the Sea” offers 8-day study adventures across southern Thailand. Students are invited to renew their ancient connection to the land, their food sources in education and fun-filled ways. The study tours may include a visit to the Surin islands. Have a look at Thom Henleys’ website for more information around study adventures and also his newly published book in which he retells stories from the Moken. 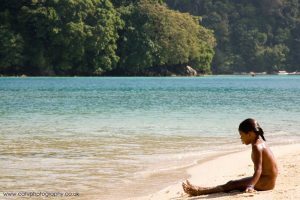 N-ACT, the North Andaman Community Tourism network, is creating strong villages and a healthy environment through tours that contribute to the local way of life and protect the environment. The Mangrove Action Project, MAP, is dedicated to reversing the degradation and loss of mangrove forest ecosystems worldwide. Its main goal is to promote the rights of traditional and indigenous coastal peoples, including fishermen and farmers, to sustainably manage their coastal environment. MAP has supported the guide trainings of the Moken Tourism Team. 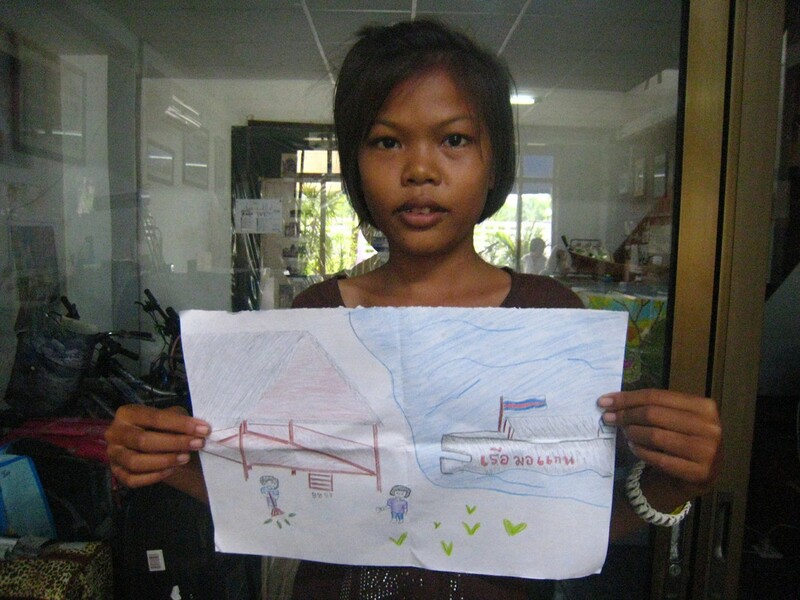 The Mercy Centre supports children’s rights in various places of Thailand. 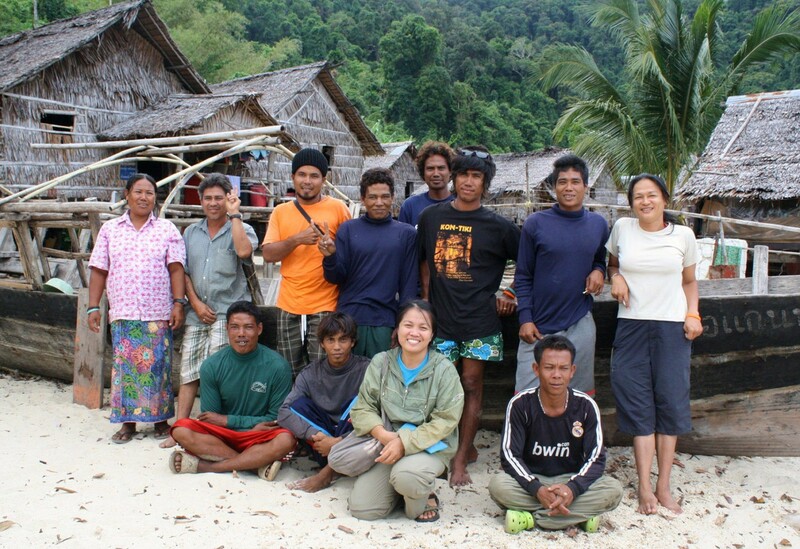 Read about their work with the Moken from Koh Lao here. Find their article “The Old Man and the Sea, and his Granddaughter” here.